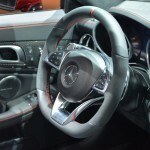 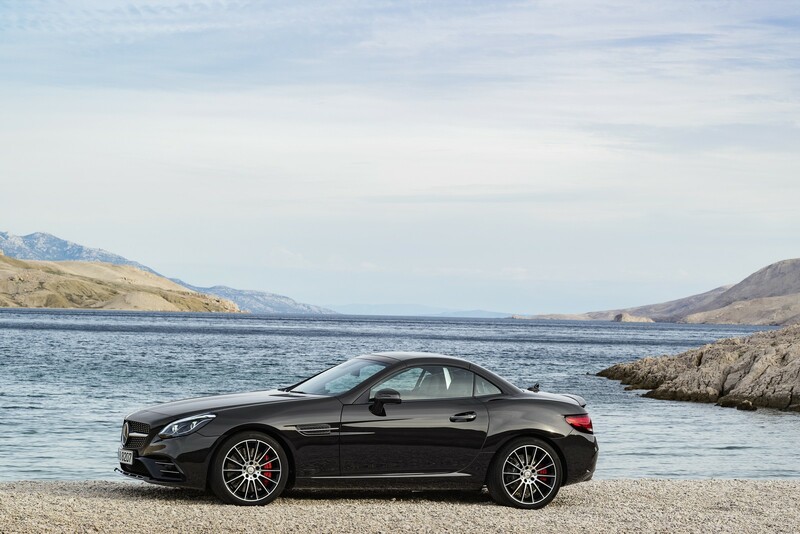 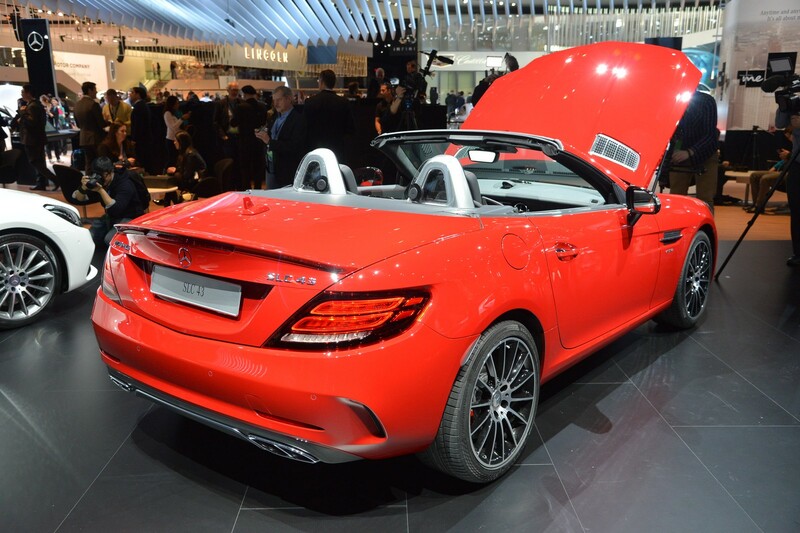 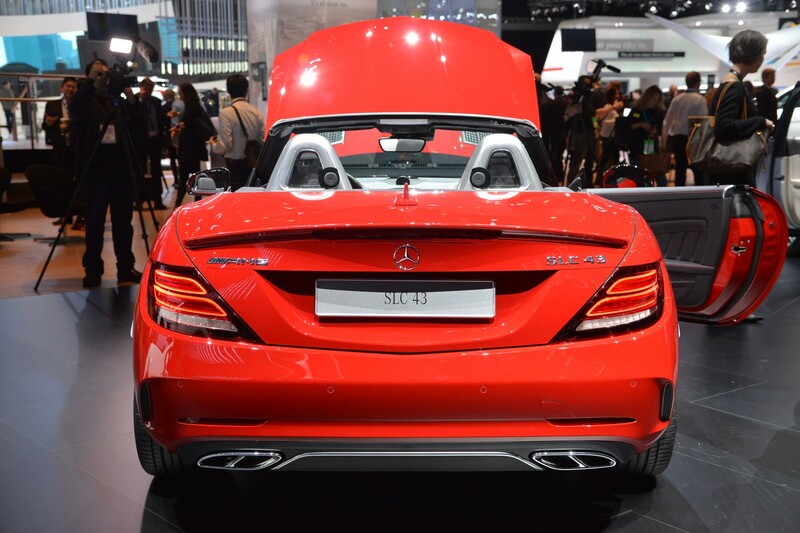 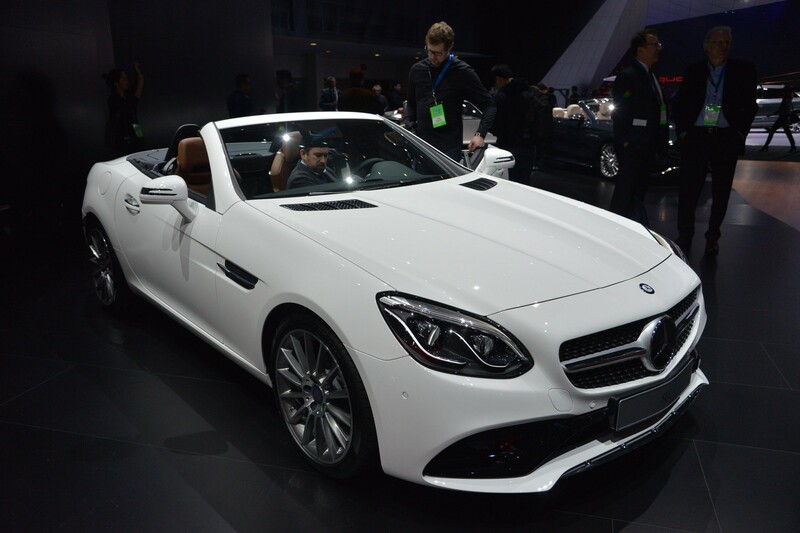 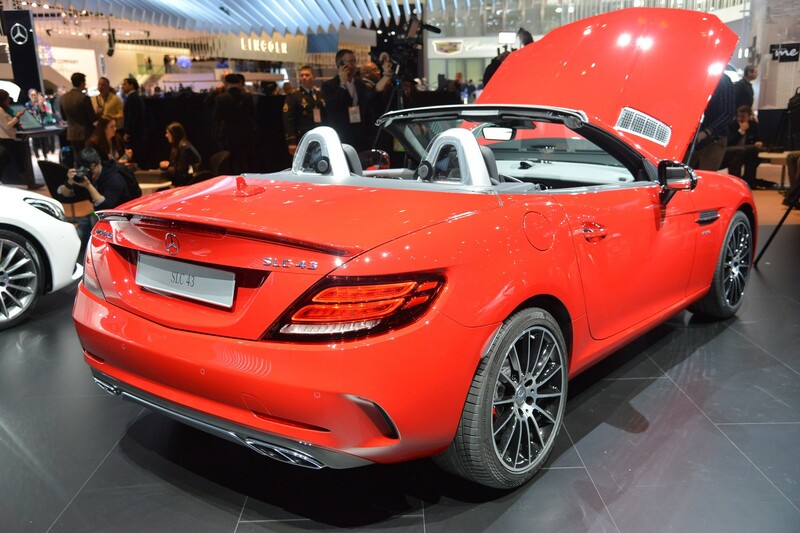 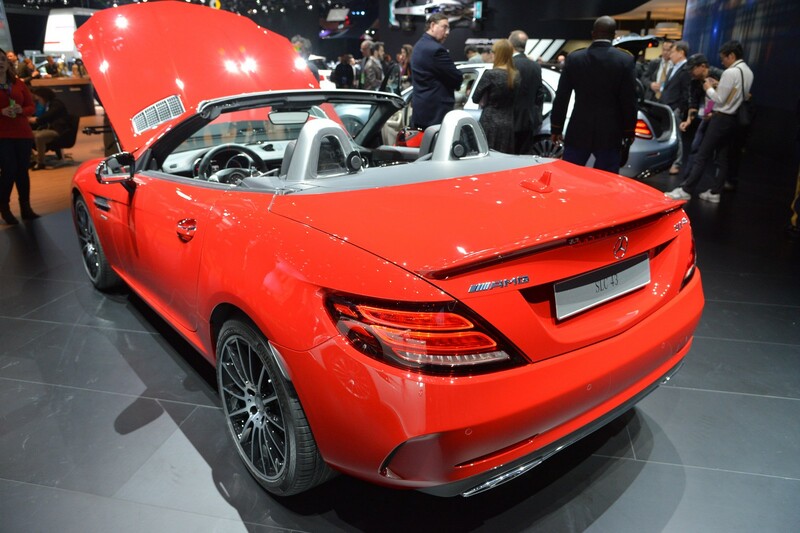 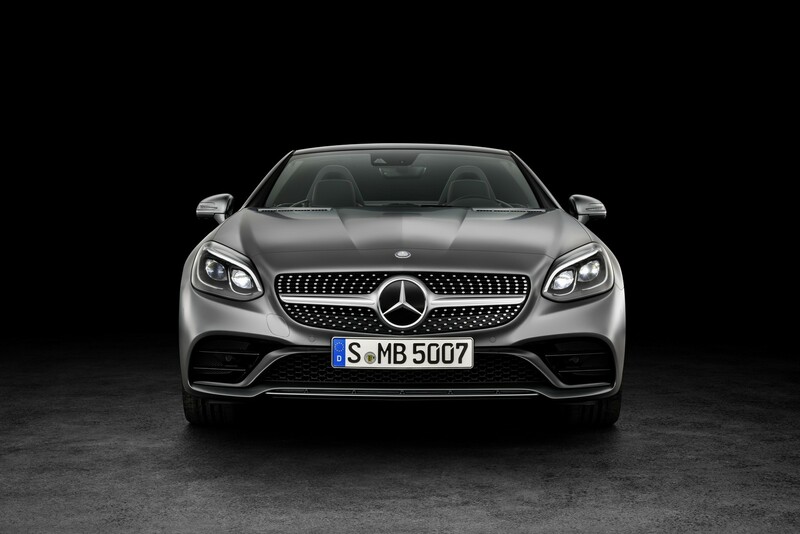 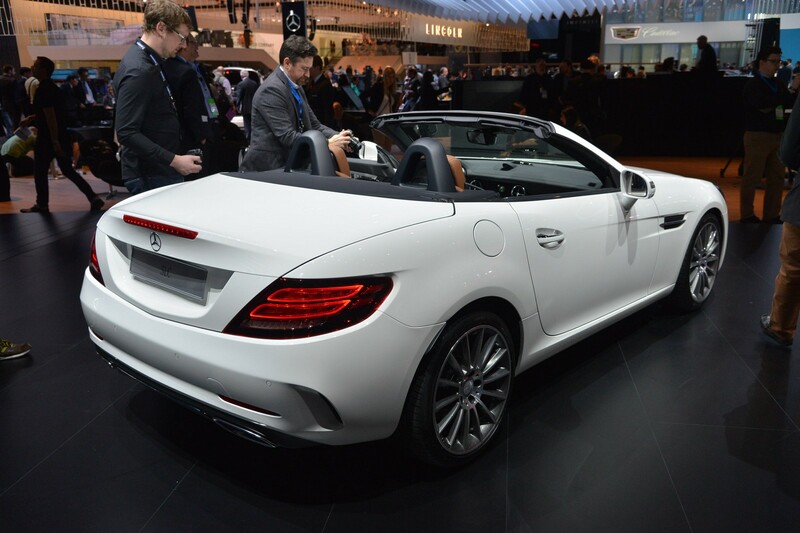 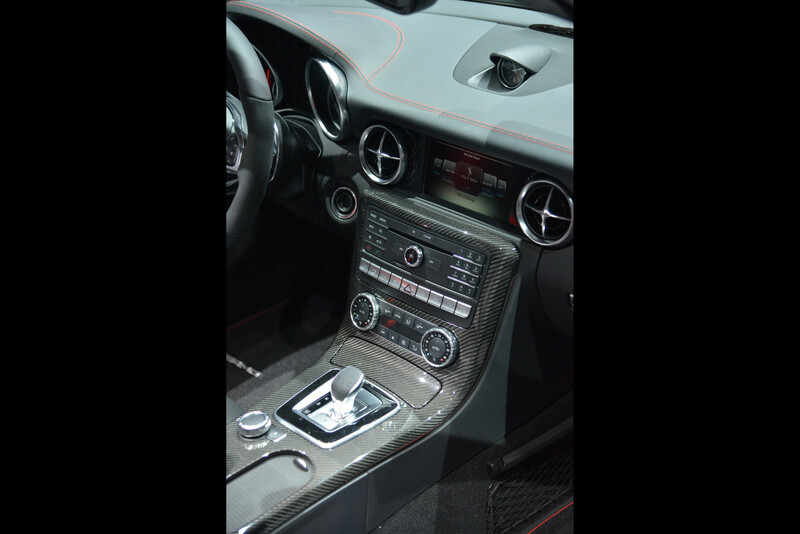 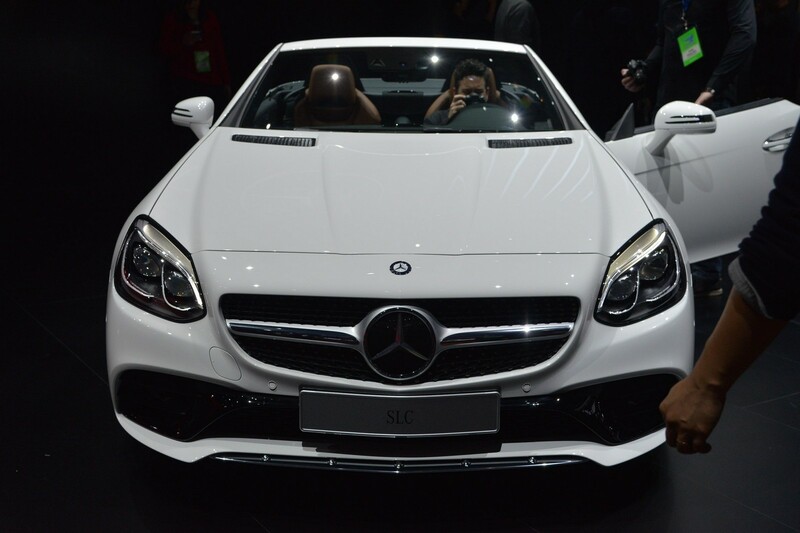 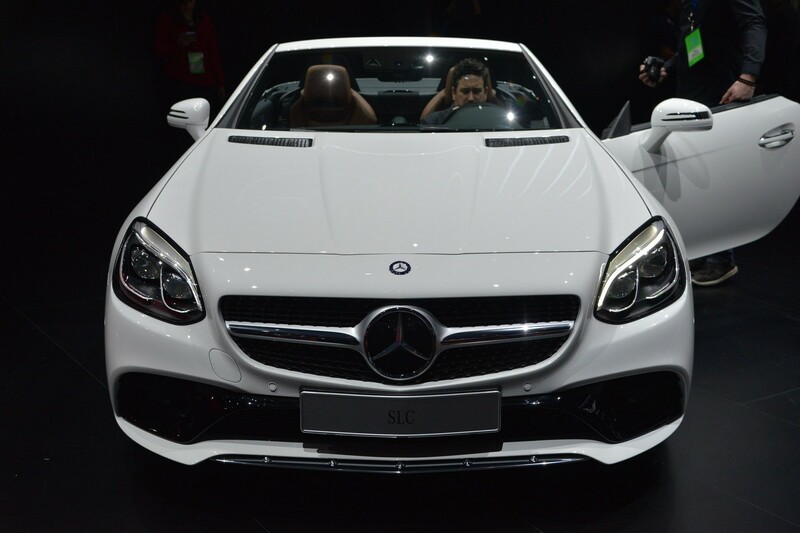 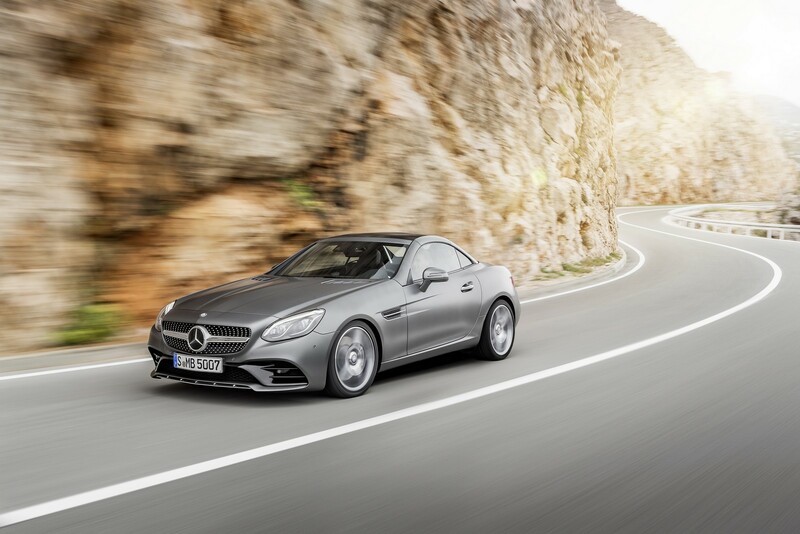 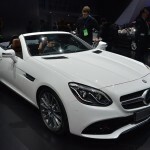 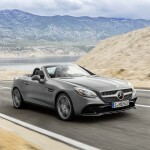 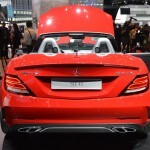 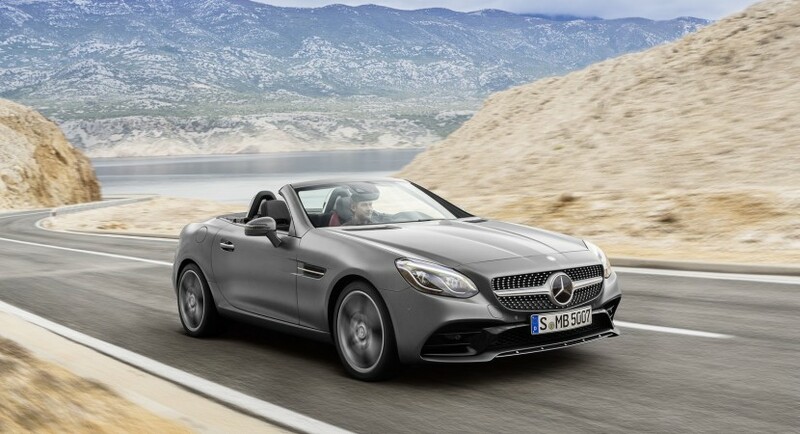 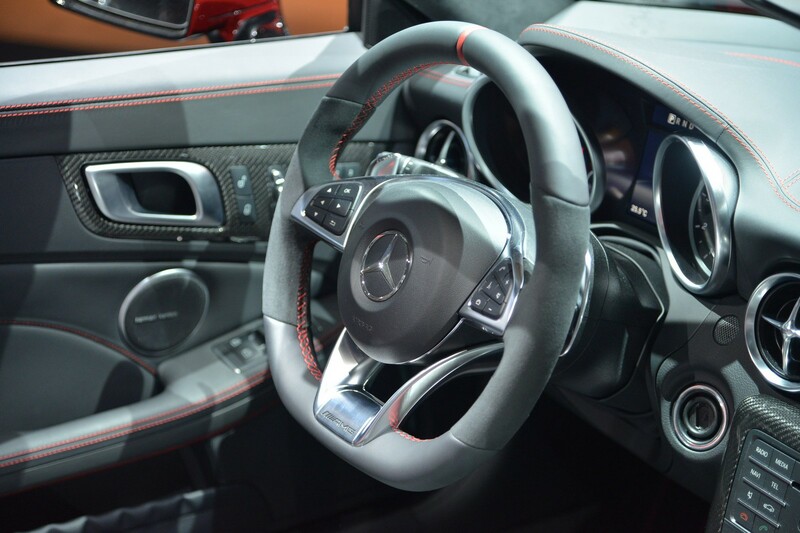 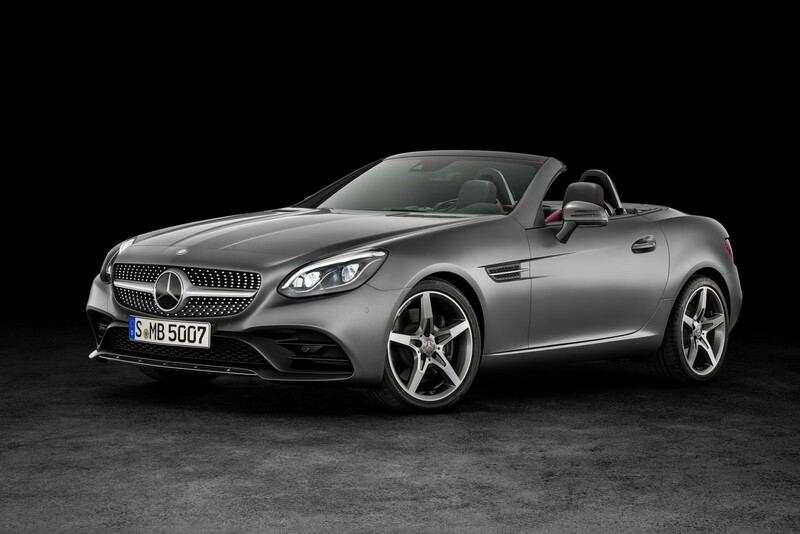 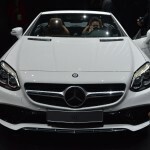 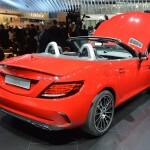 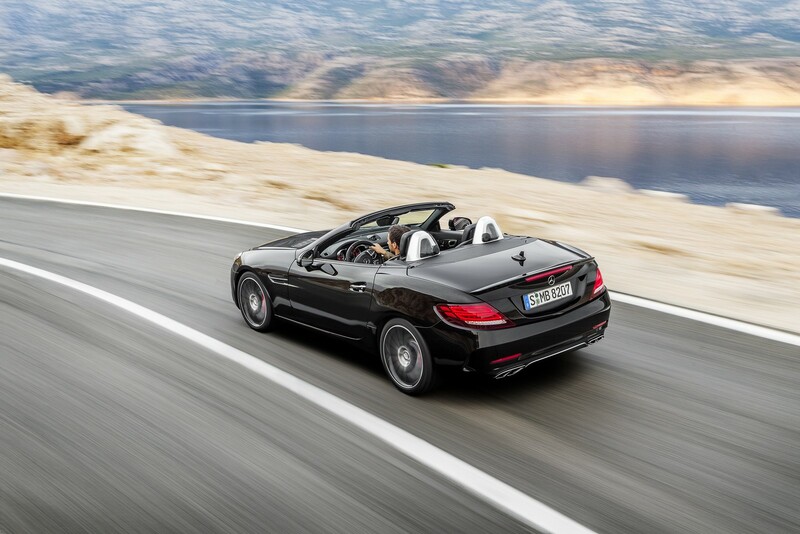 The 2016 NAIAS was a good opportunity for Mercedes-Benz to display its latest models, and the most recent one is the 2017 SLC, which will hit the US market this sprint. 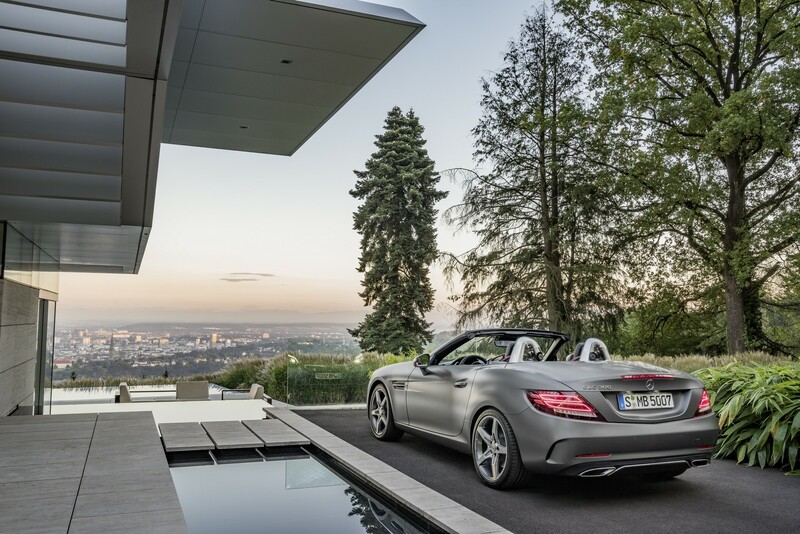 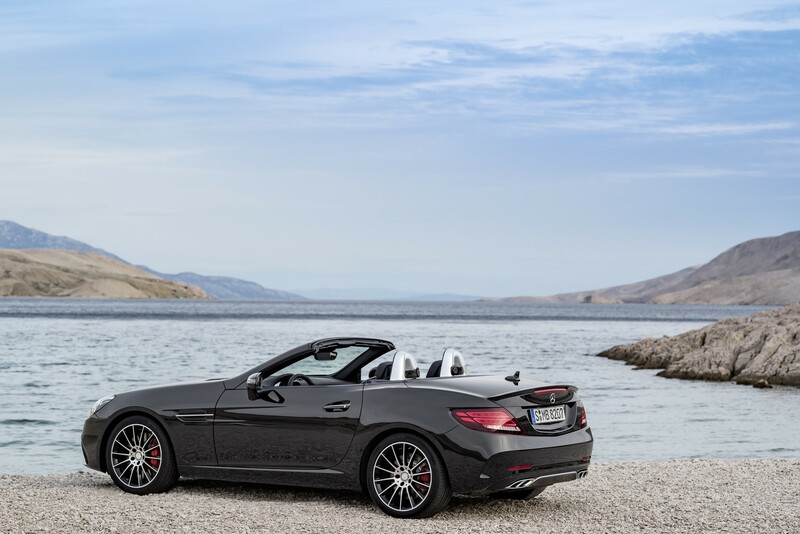 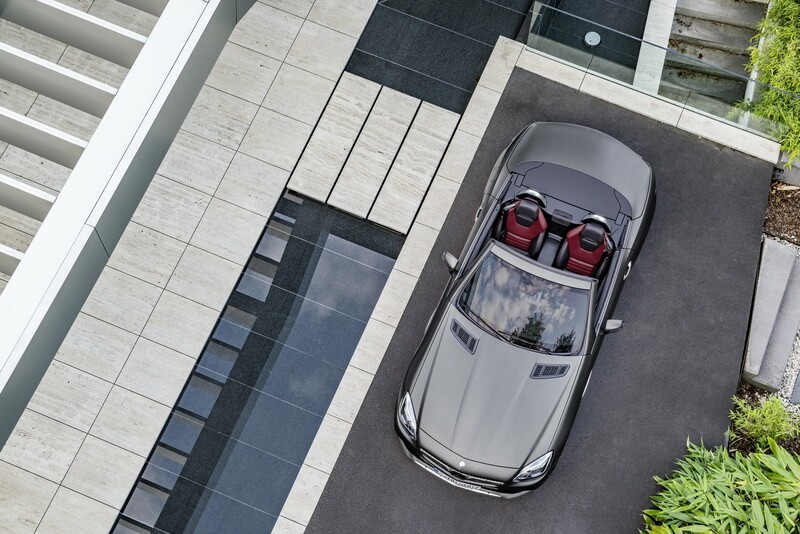 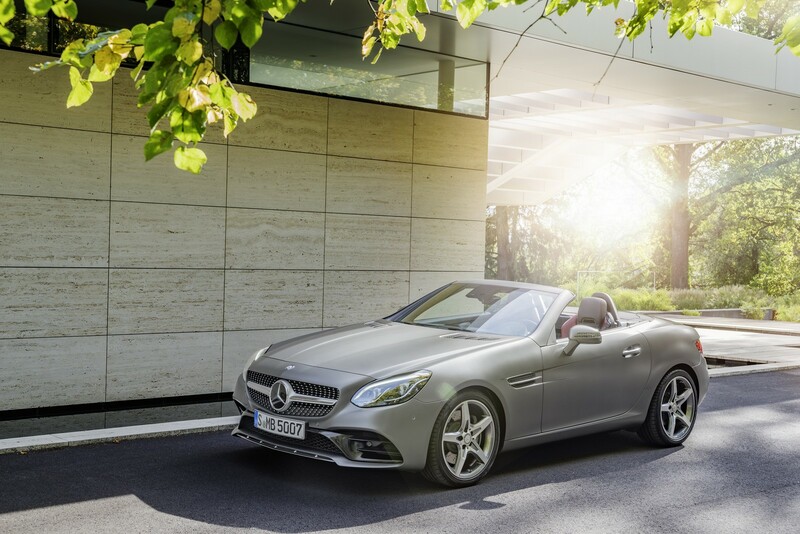 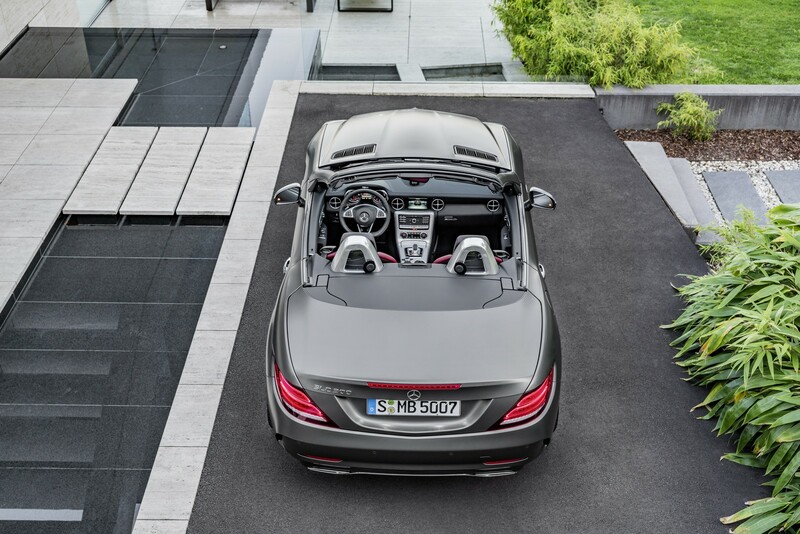 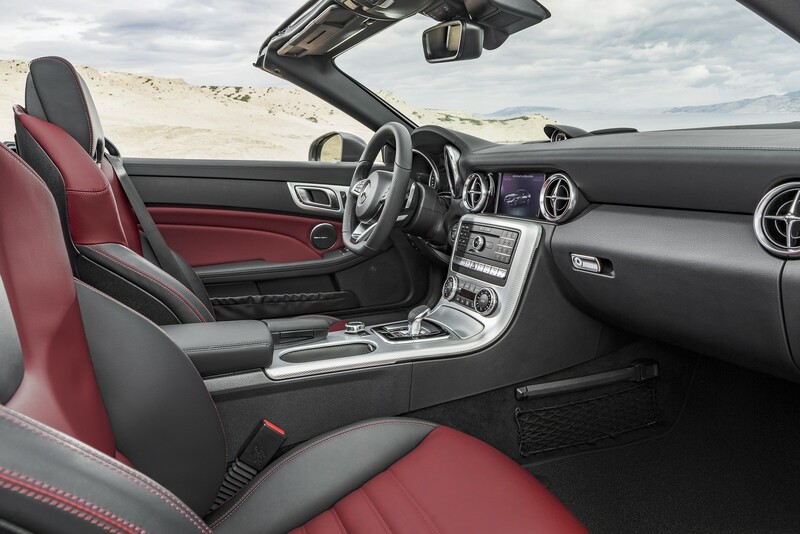 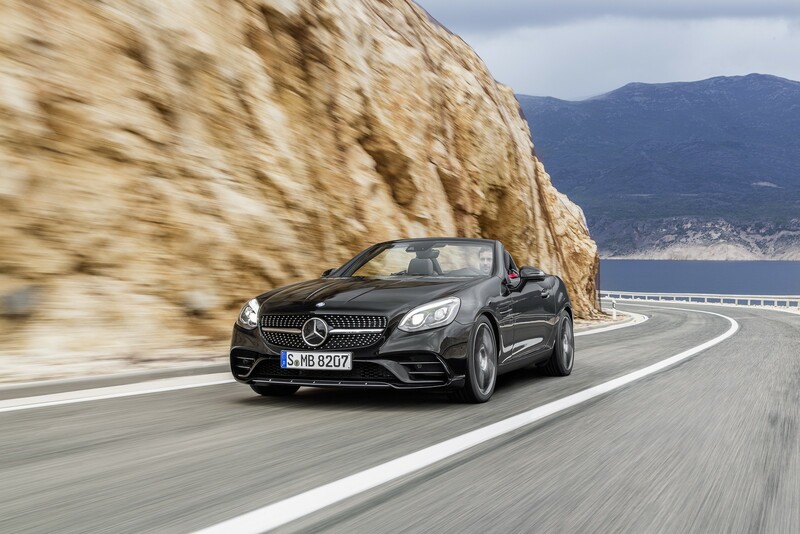 The 2017 Mercedes SLC follows the company`s policy when it comes to design and interior features. 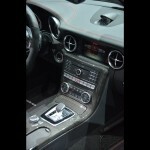 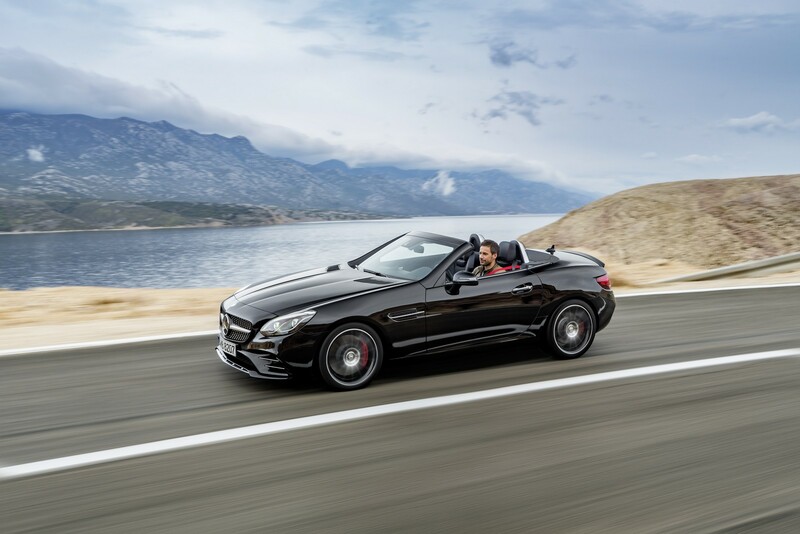 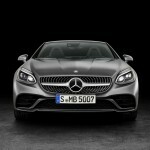 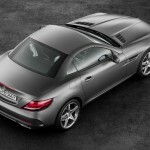 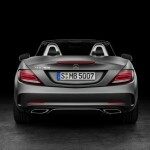 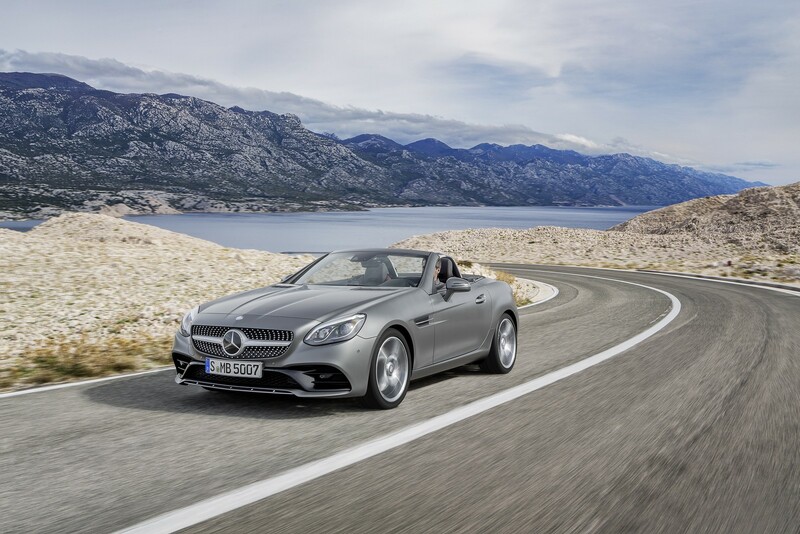 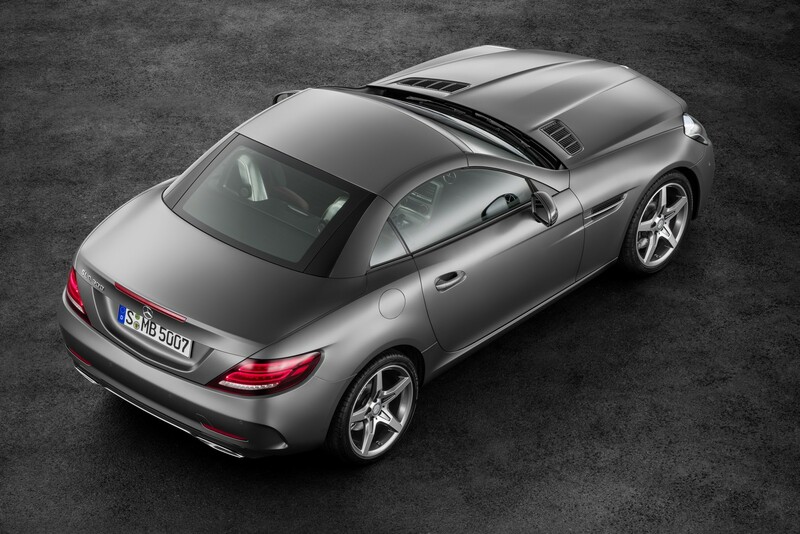 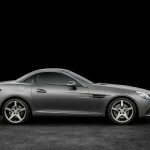 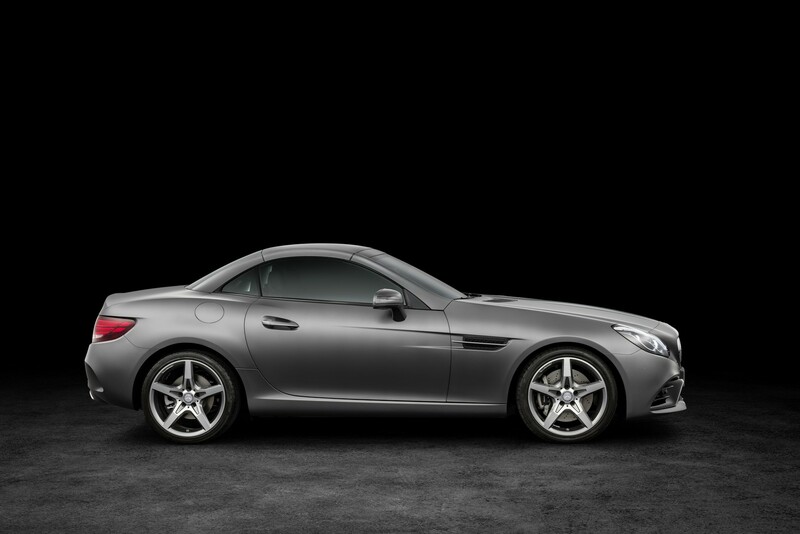 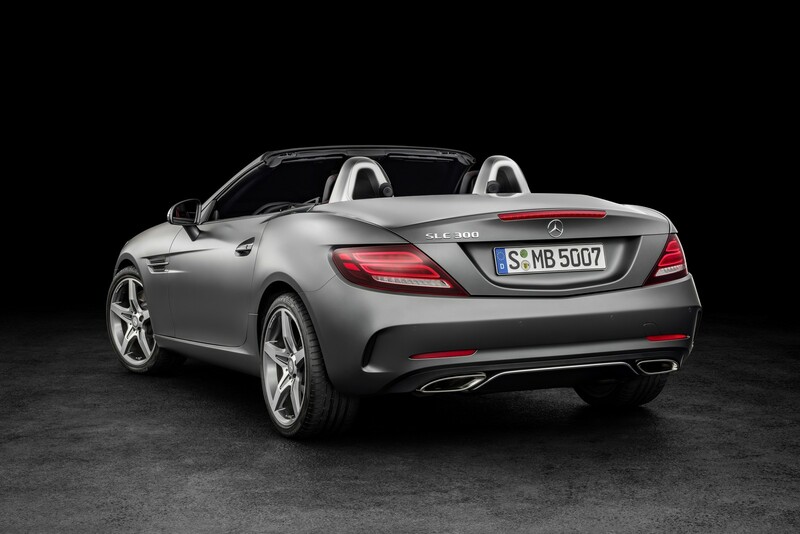 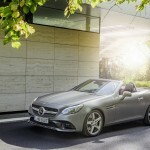 It is based on the former SLK and comes with a lot of interesting sporty lines. 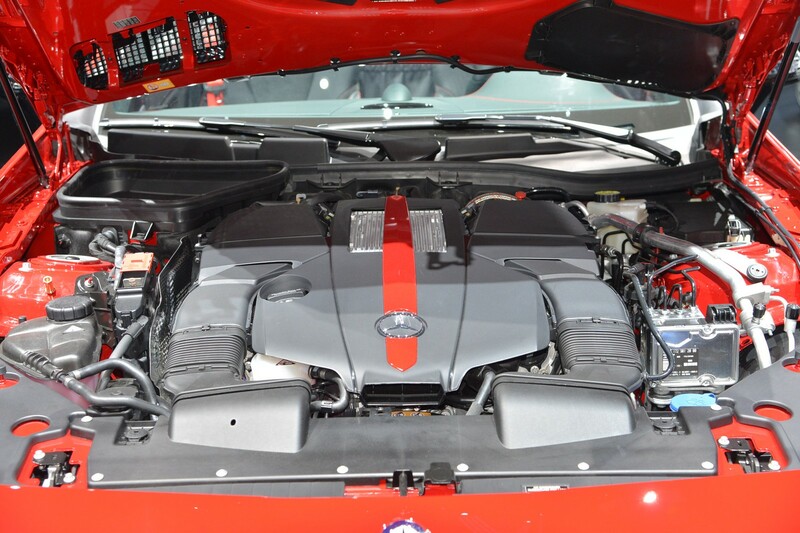 We are dealing here with a nicely shaped front bumper and headlights, or updated grille with diamond inserts. 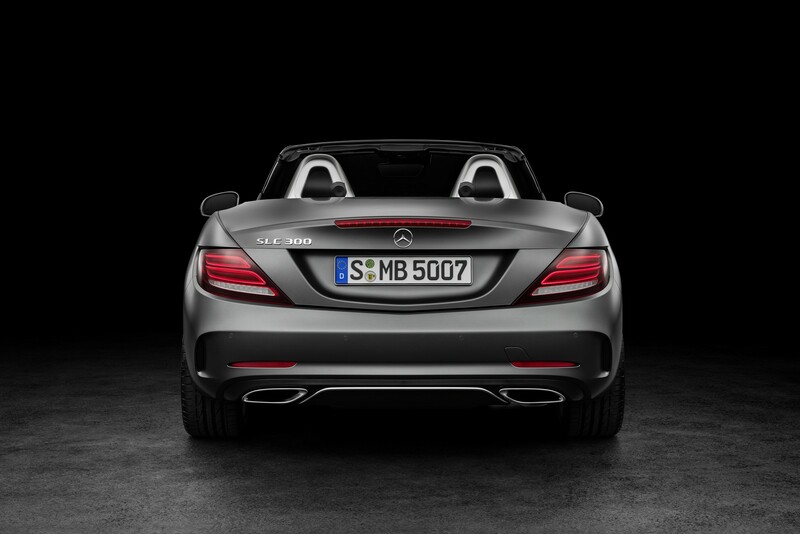 The design cues continue at the back as well, the model getting a new rear bumper and restyled taillights, along with a custom dual exhaust system. 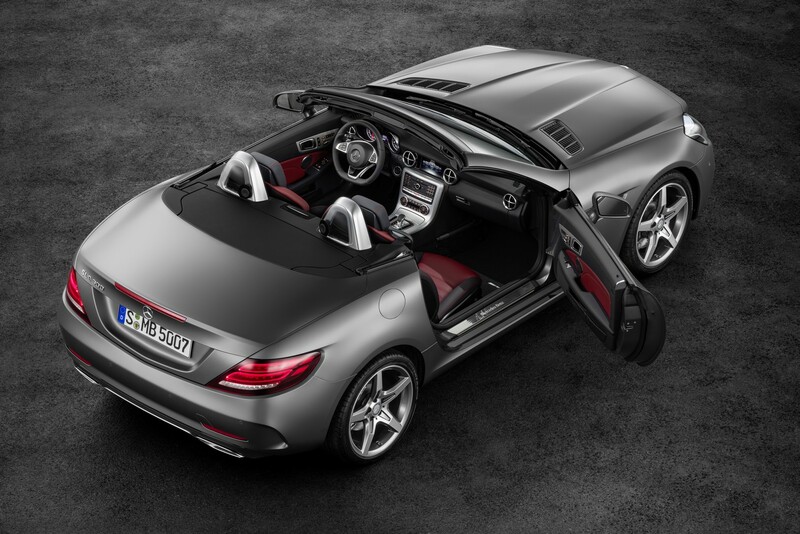 The overall styling is complemented by the new retractable roof system which opens or closes at around 25 mph. 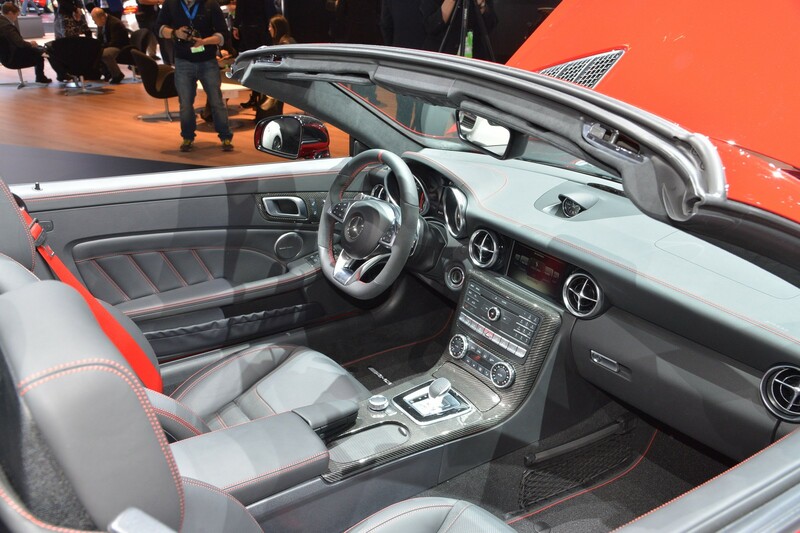 The cabin also adds minor tweaks like the sports steering, updated instrument cluster, new upholstery, as well as the brand-new COMAND infotainment system. 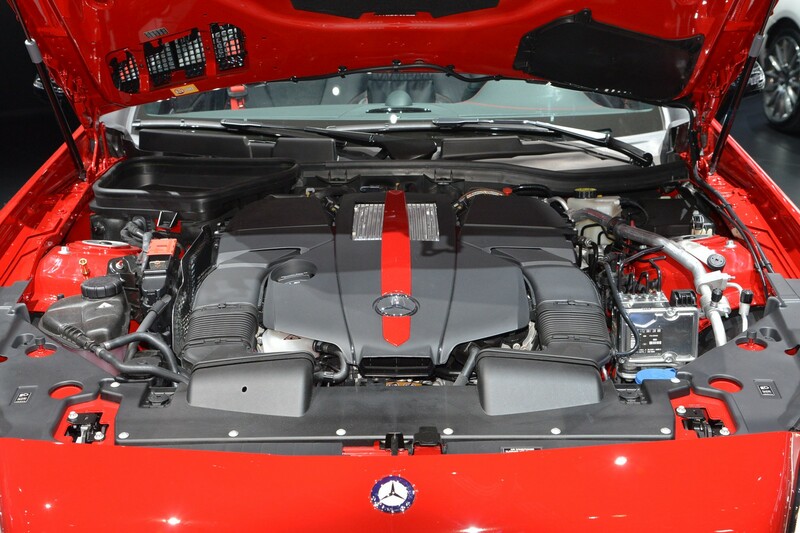 Under the hood, the 2017 Mercedes SLC packs two engines. 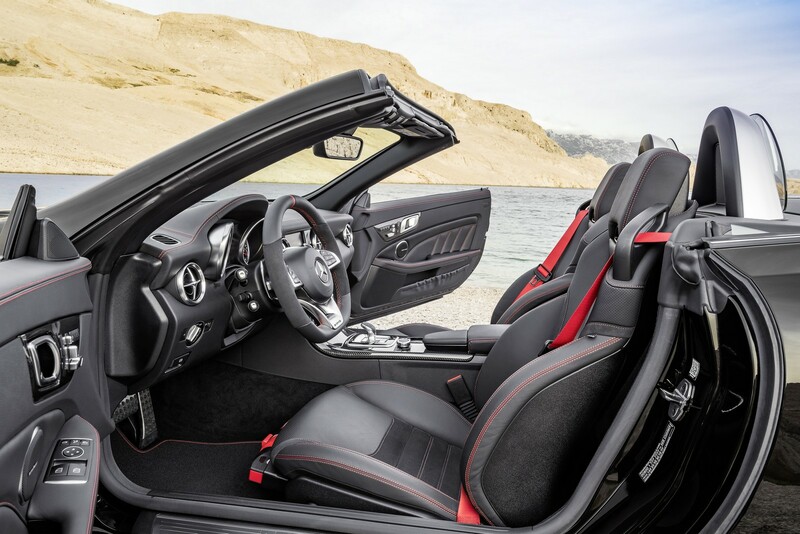 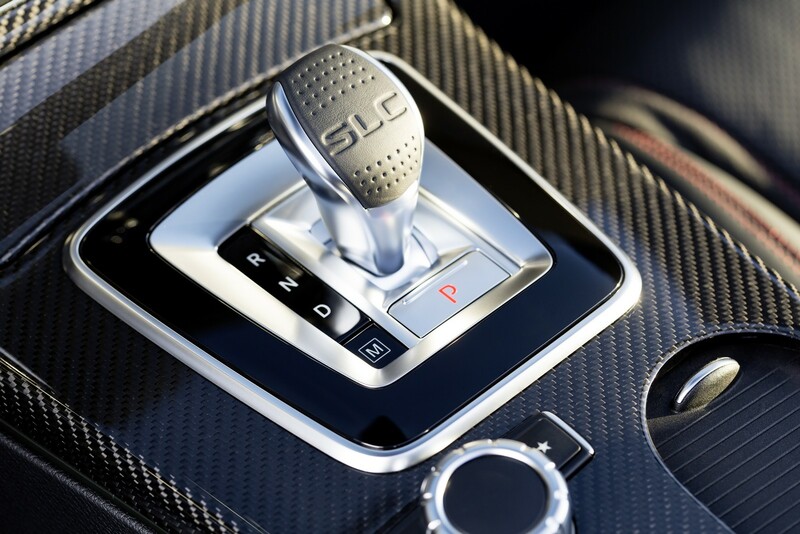 The 2.0-liter flat-four engine found on the SLC 300, developing 241 horsepower and 273 lb-ft of torque, hooked to a nine-speed automatic transmission, allowing a sprint from 0 to 100 km/h in 5.7 seconds, at a topping of 130 mph. 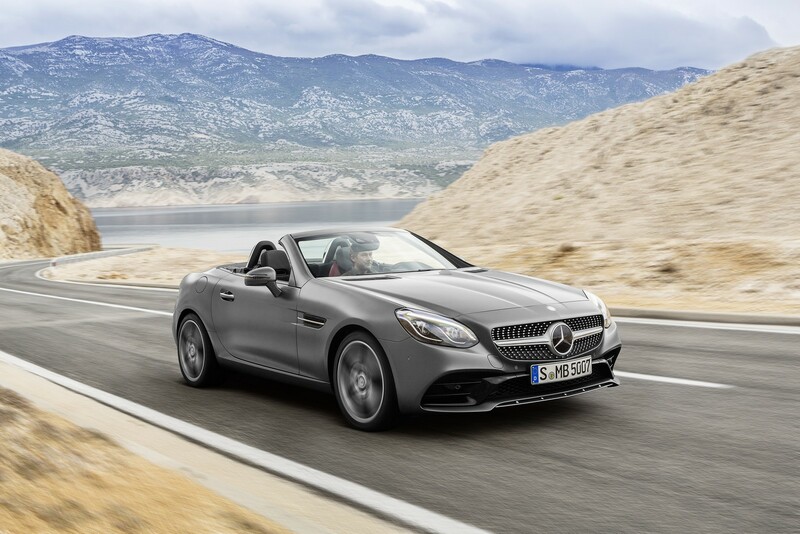 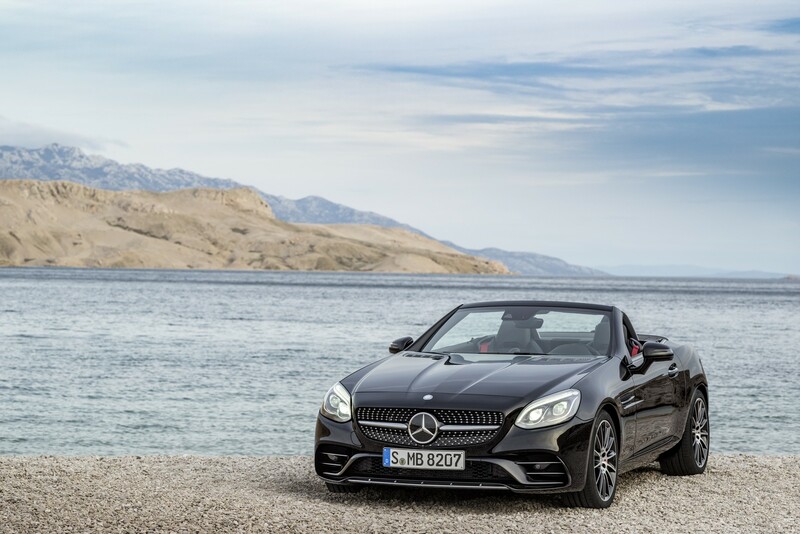 On the other hand, the Mercedes-AMG SLC 43 is equipped with a 3.0-liter V6 biturbo engine, with 362 horsepower and 382 lb-ft of torque. 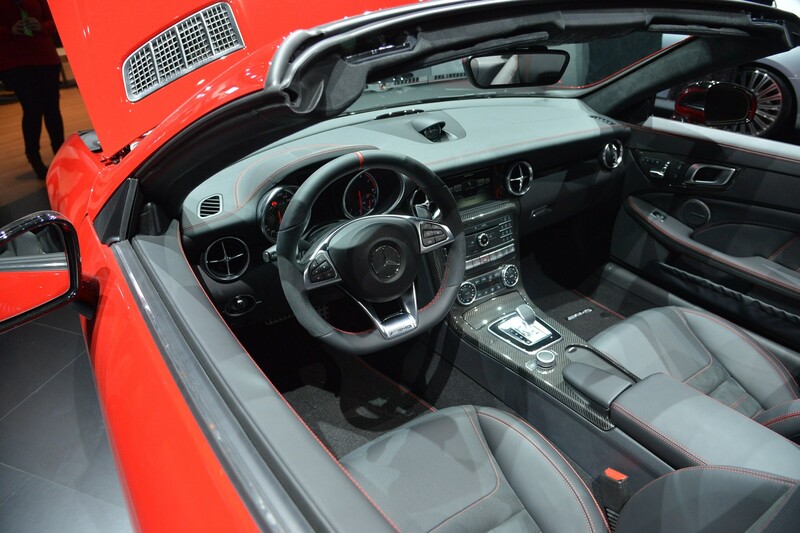 The acceleration is done in 4.6 seconds, at a topping of 155 mph.